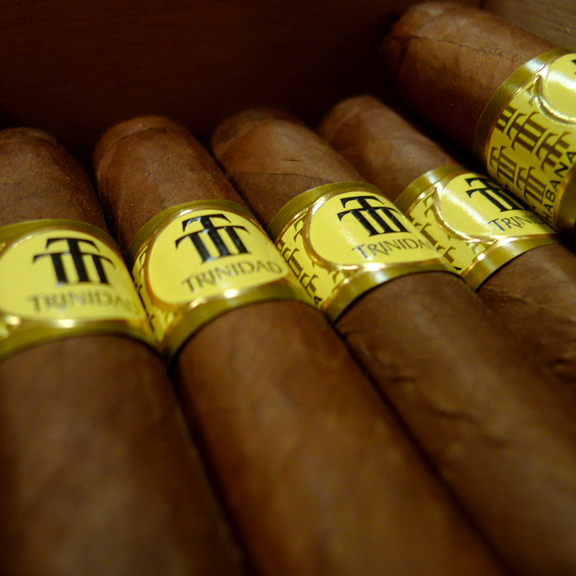 Trinidad Fundadore | Old Morris Tobacconist Victoria BC, Fine Cigars, Humidores and Tobacco Merchantile. Meet 'The Founder'. WOW. 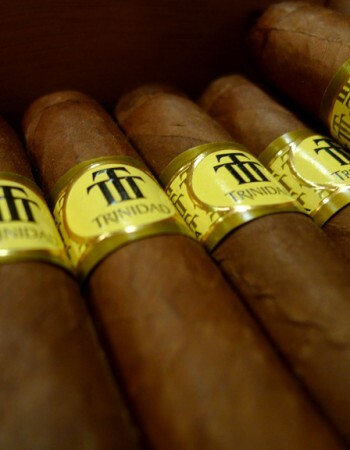 Revel in the immaculate 'long & thin' construction, perfect draw and impeccable combustion––the Fundadores is an ambassador of strength, craftsmanship and concentration. Soak up the slow and even-tempoed taste of espresso, honey, cinnamon and light salt captured in imperial clouds of smoke.